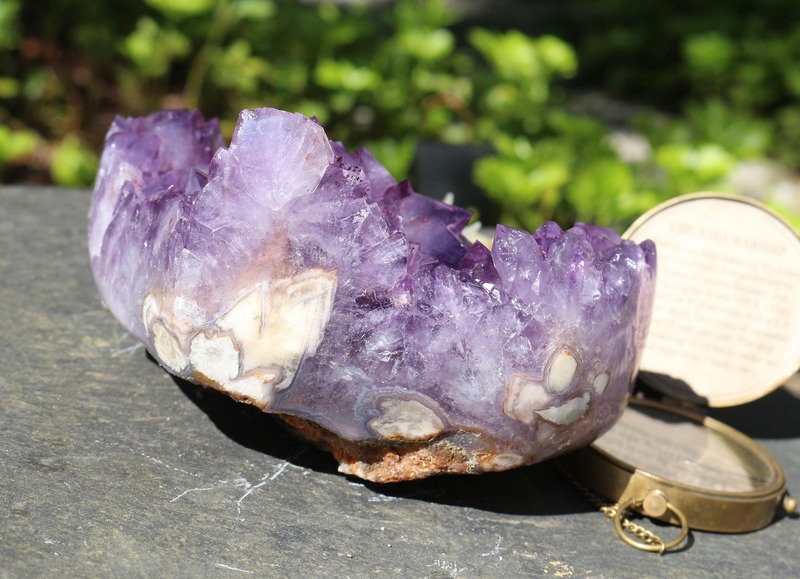 Large Heart Shaped Amethyst Geode ~ 6 lbs. ~ The Perfect Wedding Gift! 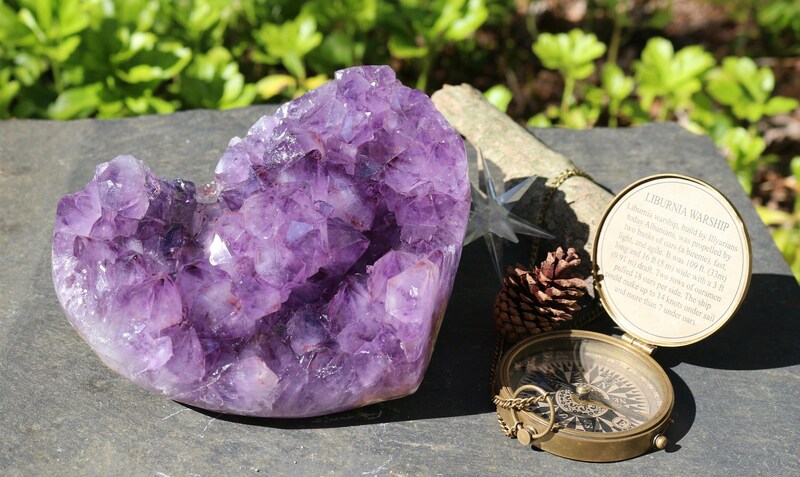 An incredible Heart Shaped Uruguayan Amethyst Cluster that sparkles with touches of Ametrine throughout the piece. Highly polished on the sides, and each point has beautiful rainbow refractions. This piece is indeed one of a kind! Some people love heart-shaped stones and crystals merely because of their shape. Others believe heart-shaped stones tend to emit loving vibes in combination with the properties of the particular mineral/crystal. The heart-shaped rock, crystal or gem is a symbol of love and exchanged as a gift of affection and love. 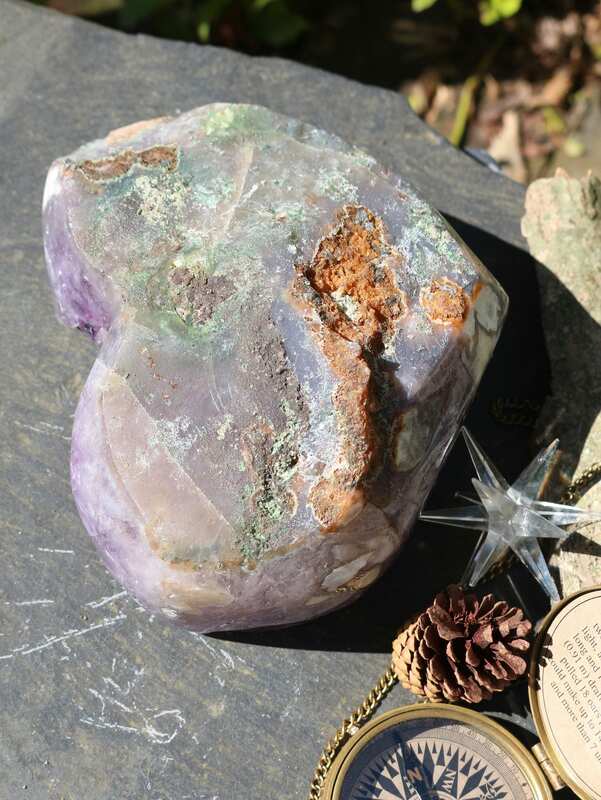 Heart-shaped crystals are also thought to attract loving energy. 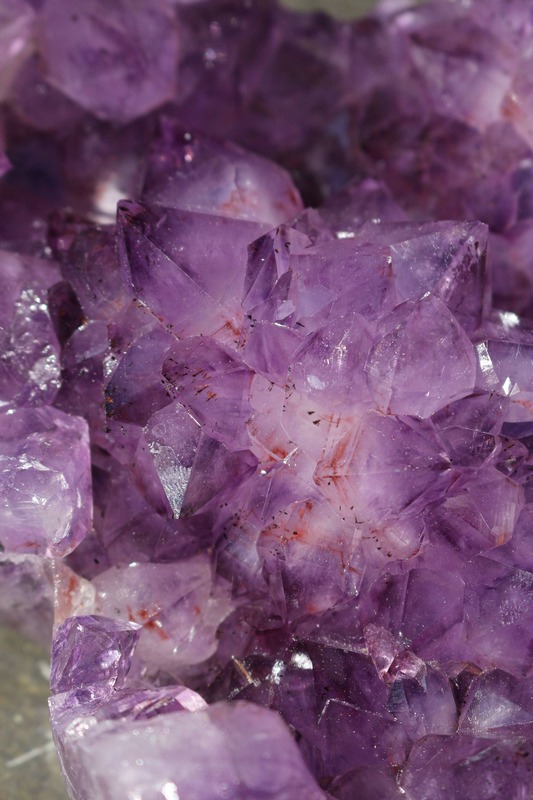 Amethyst is known as the Bishop's Stone and worn by Catholic Bishops. 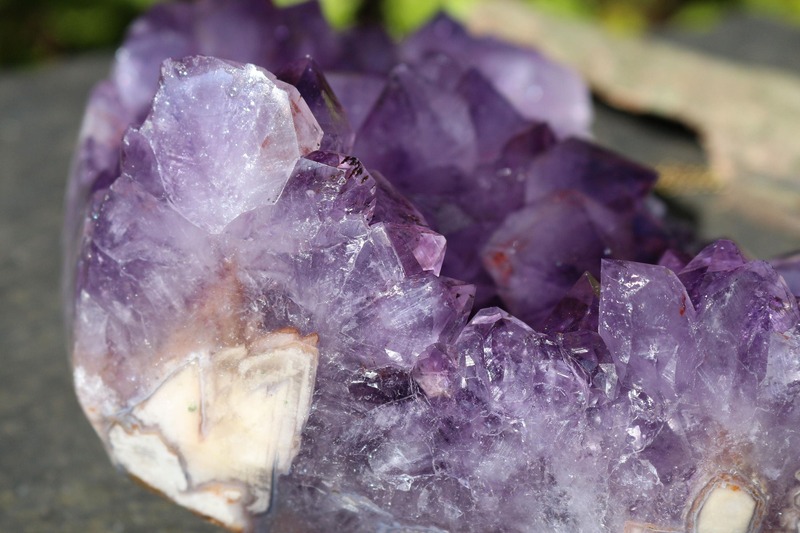 Amethyst symbolizes piety, humility, sincerity and spiritual wisdom. Please scroll down for detailed information regarding our Store Policies as well as Frequently Asked Questions.